Good morning! 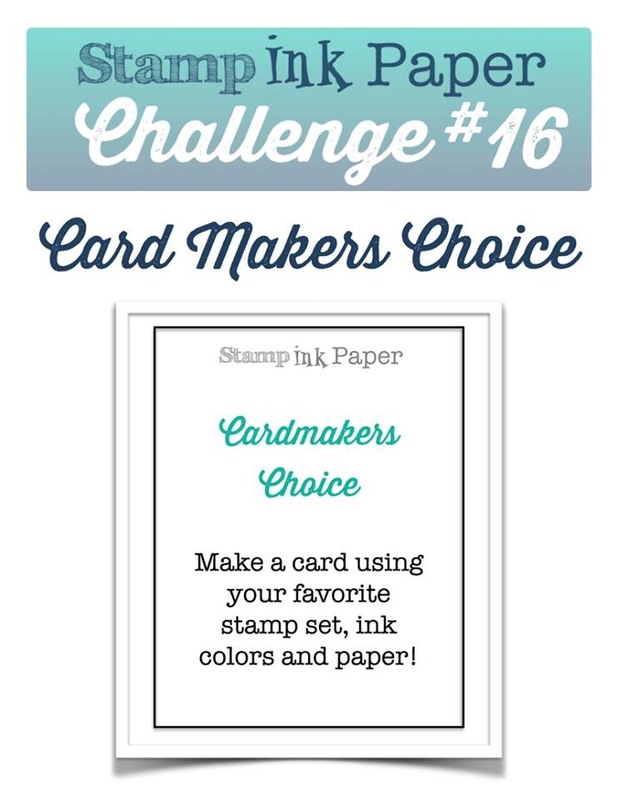 It’s Tuesday so that means we have another challenge for you over at Stamp Ink Paper. 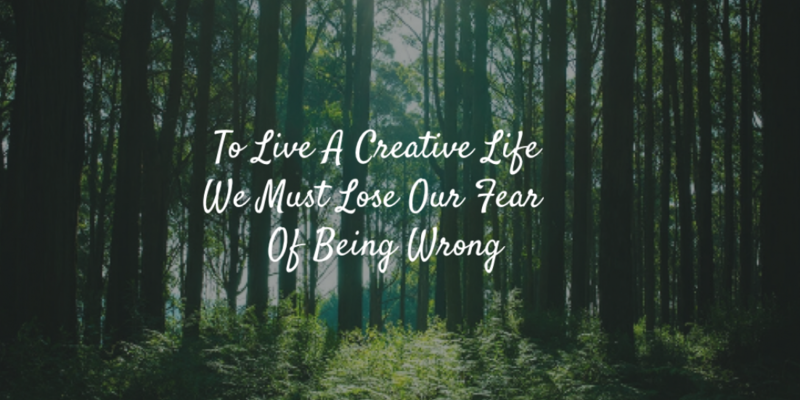 This week our challenge is a designers choice. You get to choose your favorite products and materials. Don’t you just love the freedom of that! I started with a Not Quite Navy card base and then a layer of Whisper White. My next layer I started with another piece of Whisper White and using hand cut templates I sponged the hills using Marina Mist and Not Quite Navy. I then used a white gel pen to outline the tops of the hills to give a look of snow. Next I stamped the trees with Mossy Meadow using the templates so that the bottom of the trees look hidden behind the hills. Next I stamped the house from the set Holiday Home and colored with my Tim Holtz markers. 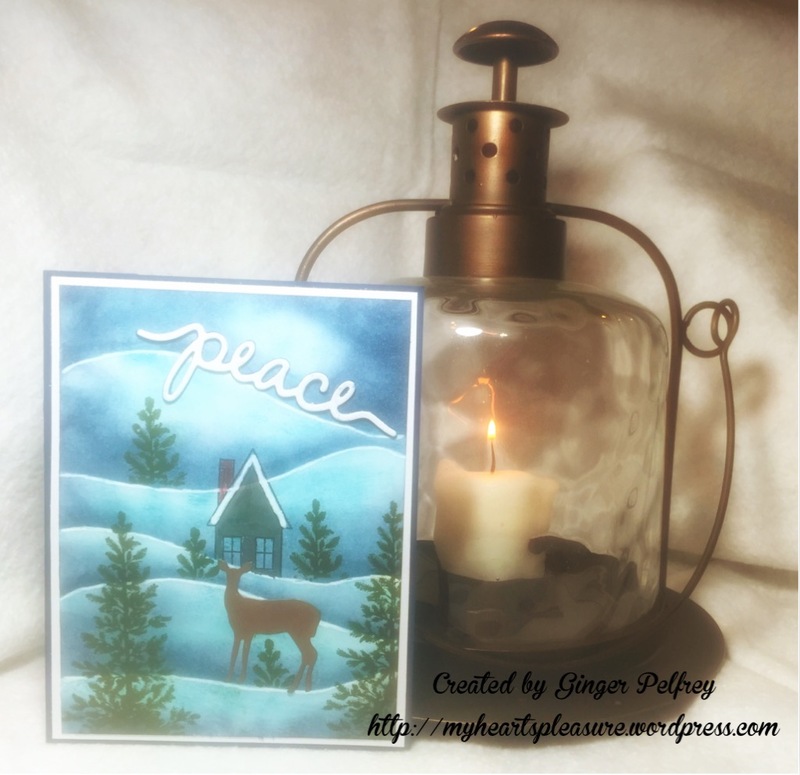 I cut the deer using my die from the Gina Marie line and placed him on one of the bottom hills. Next I die cut 5 pieces of the word Peace from the Christmas Greetings thinlets and glued all the layers together and attached to the top hill. I then attached this finished layer to my card. Ginger this is gorgeous! What a stunning background you’ve created. Love those snowy hills. Lovely card Ginger! You have brought this scene to life and I can feel the chill in the air. Pingback: 11 Paper Crafting Picks of the Week | Mary Fish - Stampin' Up!